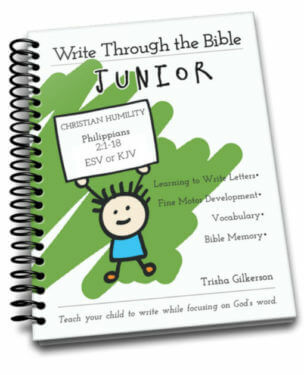 Bible memory is a wonderful discipline for our children to learn while they are young. 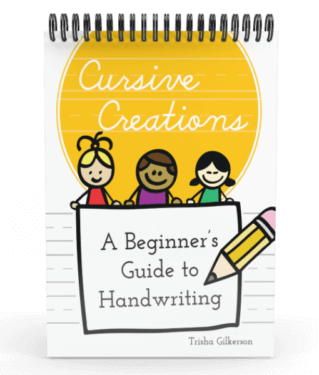 In the elementary (grammar level) years, their minds can easily absorb large amounts of information, and this includes the memorization of Bible passages. 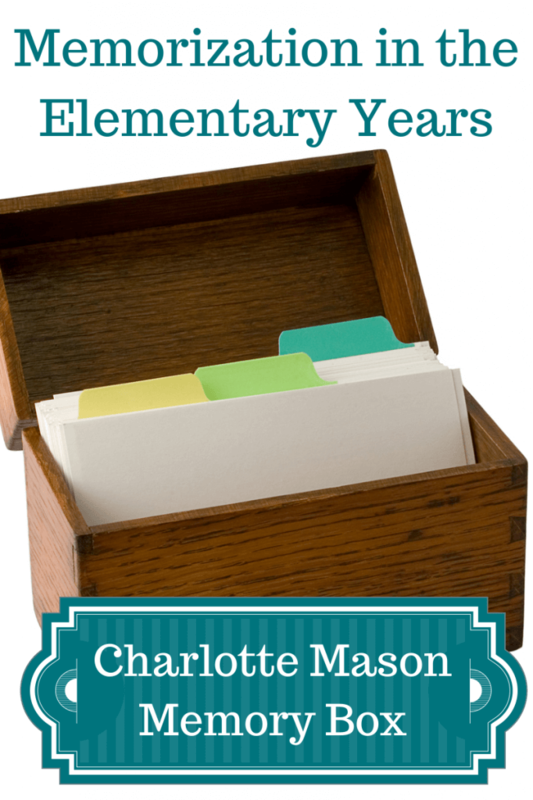 In addition to the resources below, one easy way to make Bible memory a part of your daily routine at home is to use a Charlotte-Mason-style “memory box.” This simple system organizes all the Bible verses and facts so that you can move what you memorize from short-term into long-term memory. 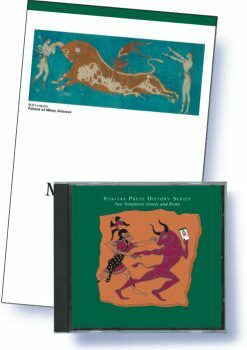 Bible homeschool kits from Veritas Press – These kits include enhanced CDs with memory songs, printable workbook pages, as well as history cards displaying major Biblical events: Genesis-Joshua, Judges-Kings, Chronicles-Malachi, Gospels, and Acts-Revelation. 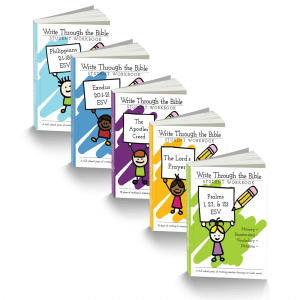 Write Through the Bible – These copywork printable workbooks we developed for our own children last an entire school year and help reinforce Scripture memory through handwriting practice, vocabulary, and dictation. 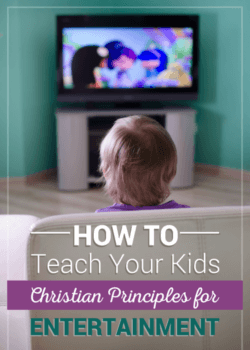 Awana Homeschool Kits – From the popular Awana program comes these homeschool kits for learning Bible stories, facts, and verses for 2-year-olds up through high school ages. A Beka Bible Curriculum – These day-by-day plans include suggested songs, prayers, doctrinal drills, and Bible memorization using Bible Flash-a-Cards; for Preschool, Kindergarten, 1st, 2nd, 3rd, 4th, 5th, and 6th grades. ABC Bible Memory Cards – These cards from A Beka teach little kids Bible verses as they learn the alphabet. Bible Memory Visuals – These picture cards from A Beka illustrate Bible verses with pictures for easier memory. Bible Memory Box – Use these free printables to put together your own bible memory box. 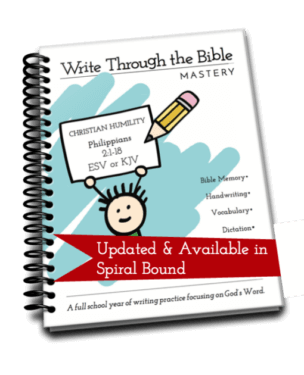 Using this type of system allows you to help move verses you’ve memorized from your short-term to your long-term memory. Bible Verse Printable Puzzles – These free printables from Homeschool Creations turn Bible verses into word puzzles for preschool and elementary kids. Children must place the words in the right order as a means to reinforce memory. Living Memory: A Classical Memory Work Companion – This 452-page K-12 resource book by Andrew A. Campbell includes suggestions on how to do memory work utilizing basic language skills of reading, writing, speaking, and listening. 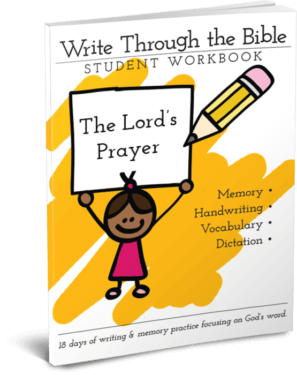 Included are ideas for memorizing Scripture, prayers, catechism answers, hymns, and carols. 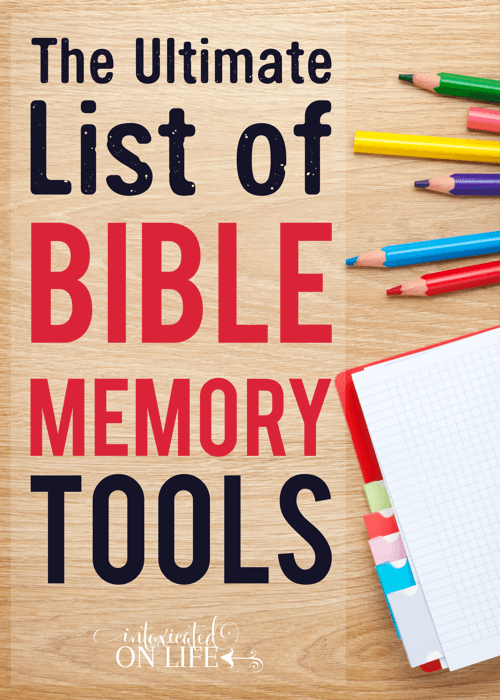 Scripture Typer – This online Bible memory system taps visual, auditory, and kinesthetic memory. Use audio recording and playback features, print memory cards, and keep track of what you are memorizing. MemVerse – This online Bible memory system helps reinforce Bible memory through typing. Track your progress and speak with others online about your Bible memory goals. MemLok – This software is a great way to lock Scriptures away in your mind using picture associations with Bible verses. It works on a variety of computers and devices. Remember Me – This app for Android devices and iOS devices helps you keep track of your Bible progress and automatically reminds you each day what is due to be recited that day. Quizlet – On this website you can create free flashcards on nearly any subject. Memrise – This website offers various courses for learning and retaining Bible facts and verses. 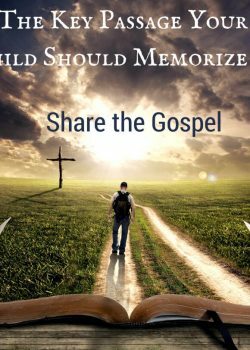 Ultimate List of Bible Memory Songs – Use this free directory to pinpoint CD’s or downloadable songs you can use for the Bible verse you’re memorizing! Thank you for this information. I do use memverse. I just joined ScriptureTyper because of the information from your post. 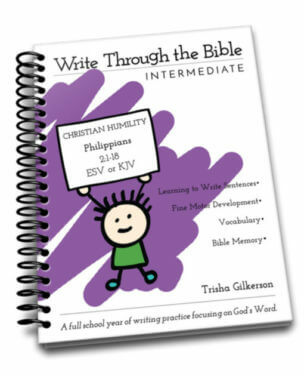 My church uses ImpressKids (www.impresskids.com) which are games to help with memorizing scriptures. Thanks for sharing the resource! I checked it out and am going to add it to my list of resources. I hadn’t ever heard of it before. GREAT list!! Shared it on my FB page and added it to my pinterest acct! Wow! What a list! I didn’t know that Awana had homeschool kits…how fun! I’m hoping to get the Veritas Press Bible curriculum one of these days. I’m loving their history, and would love to add the Bible cards into the mix. Thanks for sharing this great list! I’m not sure where the broken link is. I can’t find a link on this page intending to go to the math resources. Here’s a post with a link to all the lists. I created Our Passages, a nice iPhone app for memorizing Bible verses. It lets people play four different games with the verses being studied. The games offer different levels of challenge. Each game involves creating the verse through recognition tasks. Would you be willing to take a look at it? Neat idea. How have others responded to this system? Thanks for letting us know about these!